Lumetra offers a full range of fee-based HIT technical assistance services that optimize care quality and create value-based, integrated health care systems with the use of certified EHR technology and health information exchange. 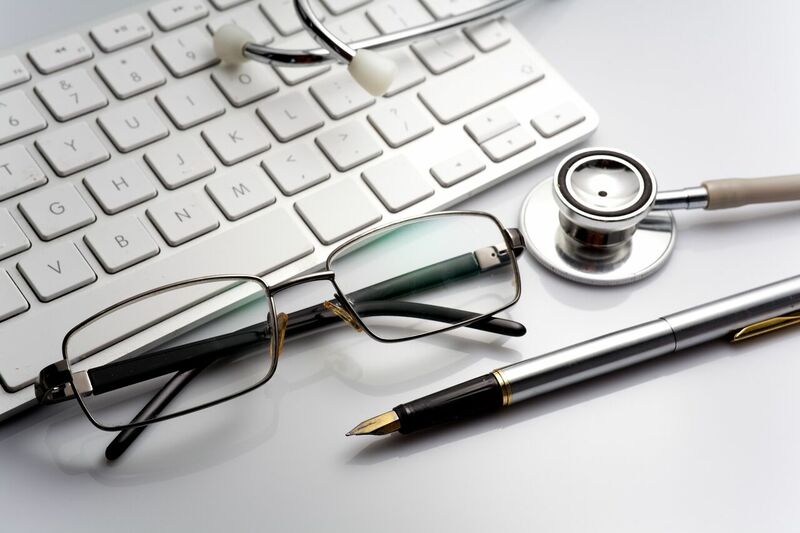 Meaningful Use Analysis and Attestation – Lumetra’s team of quality experts has successfully helped more than 1,200 providers attest for meaningful use – analyzing measures and providing recommendations for improvements. HIPAA Security and Privacy – Lumetra has comprehensive expertise creating and maintaining privacy and security policies for certified EHR technology and Health Information Exchange that protect the confidentiality of patient data using the most current best practices to address legal requirements, data integrity and quality, and security safeguards and remedies. Additionally, if you are in need of ongoing HIPAA security risk assessment and monitoring services, we recommend HIPAA Watchdog. Medicare Chronic Care Management – Lumetra provides comprehensive services that enable medical practices to successfully participate in the Medicare Chronic Care Management Services (CCM) program to effectively coordinate and improve patient health for Medicare beneficiaries with multiple chronic conditions. Lumetra offers expert guidance on how to implement CCM programs and get compensated for care coordination services. Electronic Health Record (EHR) Optimization Services – Lumetra has worked with more than 40 Certified Electronic Health Record Technology (CEHRT) systems, offering project management services including practice assessment, vendor selection, gap analysis, implementation, data migration planning and work flow redesign. Health Care Transformation Services – Lumetra provides a wide range of technical assistance to help your organization transition to value-based care models such as accountable care organizations, patient-centered medical homes and pay-for-performance reimbursement. 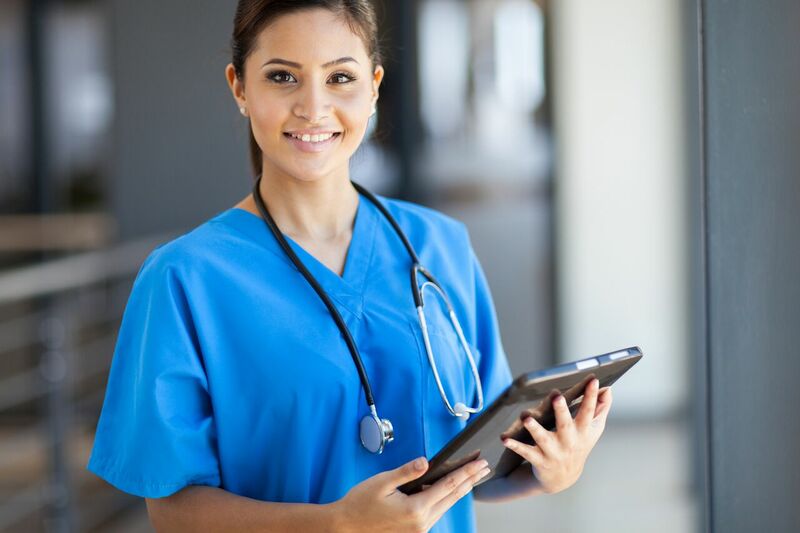 By analyzing staffing and processes, and creating customized HIE solutions, we can help you increase efficiencies and care coordination, lower costs, and improve patient satisfaction and health outcomes. 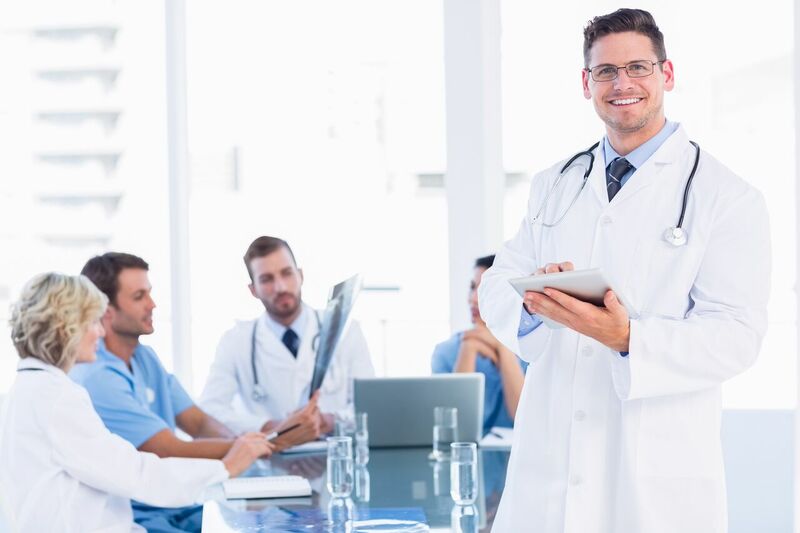 Healthcare Education & Outreach – Lumetra offers customized educational programs for EHR implementation, as well as change and project management to help practices improve workflow and patient outcomes. We also have expertise conducting focus groups and stakeholder outreach to effectively build consensus for successful EHR and HIE implementation. Clinical Data Analytics – Lumetra provides extensive scientific analyses to help clients use their data meaningfully. This includes meaningful use analysis, PQRS, process improvement, clinical quality metrics reporting, study development and surveys, and data mapping. Click here to view the latest HIT and EHR news related to the services above.